A Lone Star State native, I proudly grew up in San Antonio, TX – home to the Alamo, the San Antonio Spurs and the world’s best Tex-Mex! I graduated in the top 10 of my class at Communications Arts High School, a magnet school recognized by the Washington Post as one of the top 100 most challenging high schools in the nation, and received the Texas Distinguished High School Diploma in 2005. In 2009, I graduated from Rice University (Houston, TX) with a Bachelor of Arts degree in biochemistry and cell biology and a “Fellows Emeritus” distinction for my role as an academic fellow. 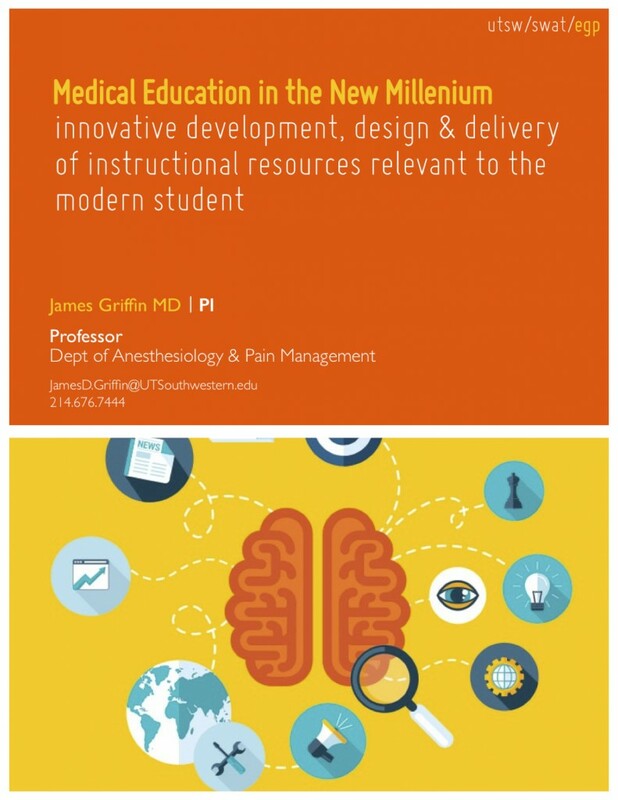 I pursued medical graduate studies at McGovern Medical School (Houston, TX) located in the Texas Medical Center, the largest medical complex in the world and received a Medical Doctorate in 2014. With interest in regenerative medicine, I accepted a position as a postdoctoral research associate at UT Southwestern Medical School (Dallas, TX) in the Department of Internal Medicine, Division of Cardiology and the Hamon Center for Regenerative Science and Medicine. Other academic and professional interests include healthcare application development and health informatics law and regulation. Health informatics combines the field of medicine, information technology, and science and information technology to deliver widely accessible and effective health care to patients. Partnered with founding physicians and mechanical engineers to design, develop, and manufacture surgical device products to provide comprehensive spinal surgical repair solutions to improve long-term clinical outcomes. Participated in the patent research process, including an extensive academic literature search and meta-analysis. Currently completing the final phase of product testing and preparing FDA submission application materials. As the Physician Advocate at Medici, an innovative health-tech startup aspiring to become the Uber of healthcare, I interface with our global physician network and the executive corporate team to bring on-demand healthcare with your own doctor, dentist, therapist, vet and more via an elegantly engineered mobile app experience. Medici is recreating the doctor-patient relationship. Medici has 2 apps. Medici for Doctors: allows doctors to manage their patients from anywhere via HIPAA-compliant, secure interface that can be monetized via direct billing to patient or insurance carrier. The app allows secure text, phone, or video consults. Medici: similar to WhatsApp with your own doctor, veterinarian, dentist, therapist, and more. It helps patients get care, prescriptions, referrals, and more from their own medical team helping to often avoid travel, paperwork, and waiting rooms. Experience working on an assortment of multimedia projects including website design, branding, photo editing, and educational material design for small businesses and physician practices. Coordination and performance of collaborative, interactive cancer chemotherapy cardiotoxicity research including direct laboratory work and post-doctoral exchanges between UT Southwestern Medical Center (Dallas, TX) and MD Anderson Cancer Center (Houston, TX) scientists within the CPRIT-MIRA group. 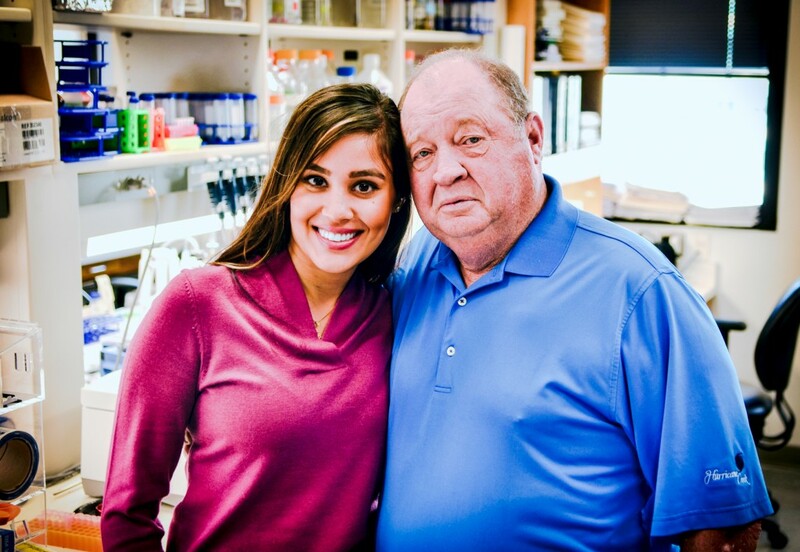 As a clinical liaison, involved in creation and implementation of interactive science between UT Southwestern U01 group, CPRIT-MIRA group, and the new Hamon Center for Regenerative Science & Medicine. Creation of induced pluripotent stem cells (iPSC) from Chagasic baboons with the goal of developing an iPSC-derived cardiomyocyte therapy for Chagas heart disease. Study of the chemical regulation of heart repair and regeneration. Emphasis on the characterization of native heart repair mechanisms and microenvironments, and elucidation of how systemically-administered synthetic small-molecules known as isoxazoles regulate gene expression and cell fate decision in adult mouse heart progenitor-like cells after myocardial injury. Injection of a seaweed-derived alginate biopolymer substance directly into the myocardium to study Frank-Starling law and cardiovascular pump dynamics. The Monday Clinic is a weekly free clinic operated by volunteer medical students from UT Southwestern Medical School under the supervision of faculty and physicians from the Dallas community. Hosted and supported by North Dallas Shared Ministries with a mission to provide high quality, free medical care for adults with acute and episodic medical conditions in the North Dallas underserved population regardless of race, ethnicity, gender, or ability to pay. Additionally, the clinic provides an interactive learning environment for medical students, thereby allowing them to develop clinical, organizational, and leadership skills and to instill in students a lifelong commitment of service to the community with emphasis on meeting the needs of the uninsured. Slabisak, S. (2012). 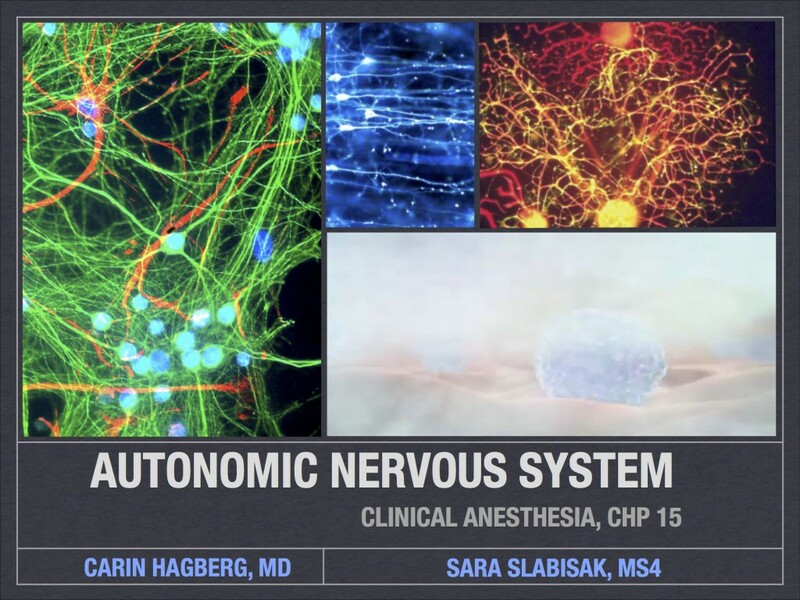 Clinical Anesthesia (Barash,P), Chapter 15: The Autonomic Nervous System: Physiology & Pharmacology. 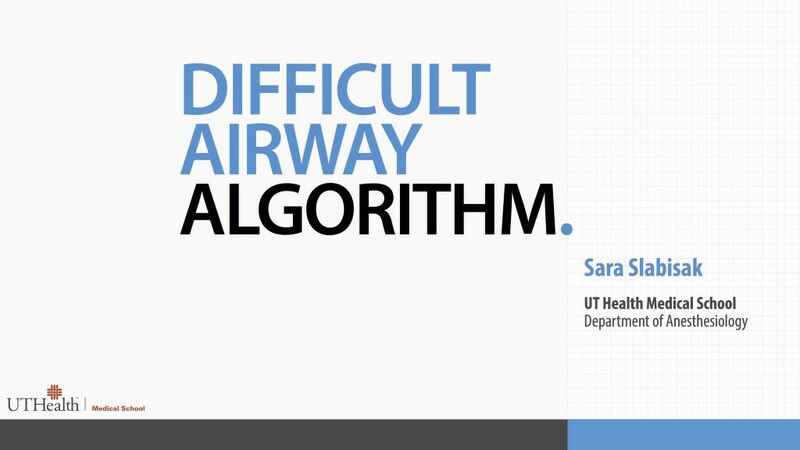 Oral Presentation presented at: Anesthesiology Resident Senior Seminar & In-Training Exam/Board Review Series, UT Houston Medical School; Houston, TX. Slabisak, S. (2013). Fever in the ICU: Management & Outcomes. Oral Presentation presented at: Critical Care Case Conference, MD Anderson Cancer Center; Houston, TX. Slabisak, S. (2011). The Role of Hypothermia in the Management of Increased Intracerebral Pressure. 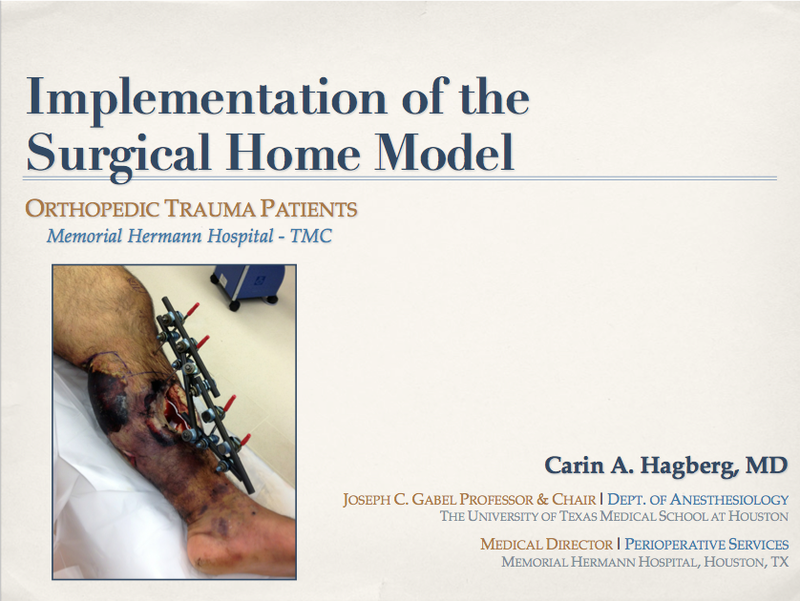 Oral Presentation presented at: Neurosurgery & Neurology Joint Department Case Conference, UT Houston Medical School; Houston, TX. Slabisak, S. (2013). 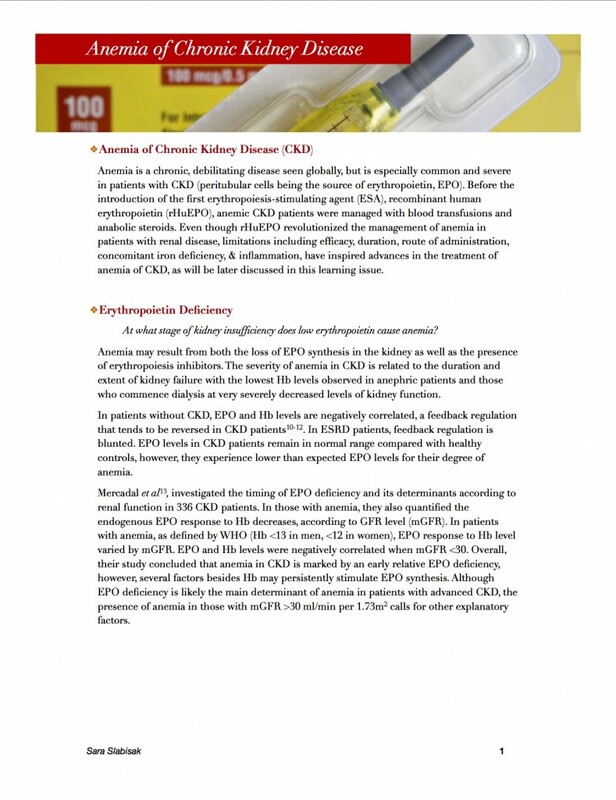 Anemia of Chronic Kidney Disease. Oral Presentation presented at: Internal Medicine: Nephrology Case Conference, UT Houston Medical School; Houston, TX. Slabisak, S. (2012). 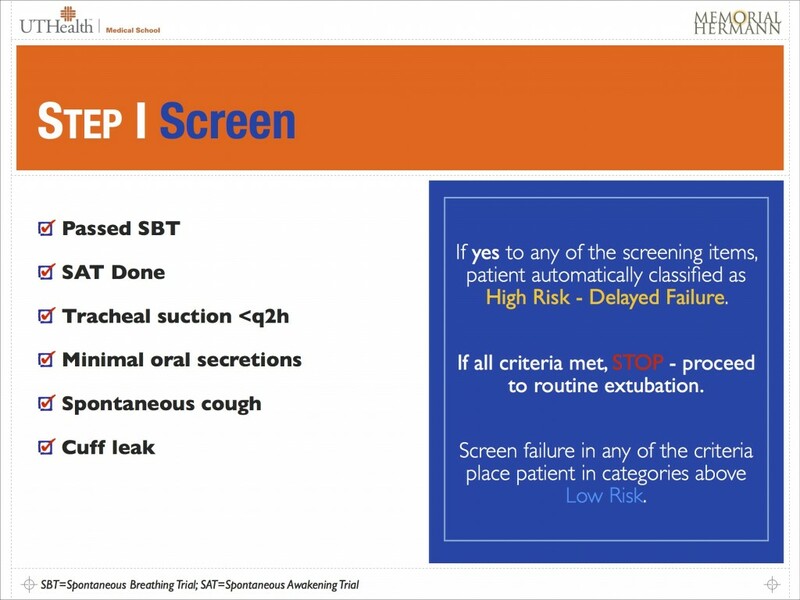 Post-Operative Fever: Recognition & Management. 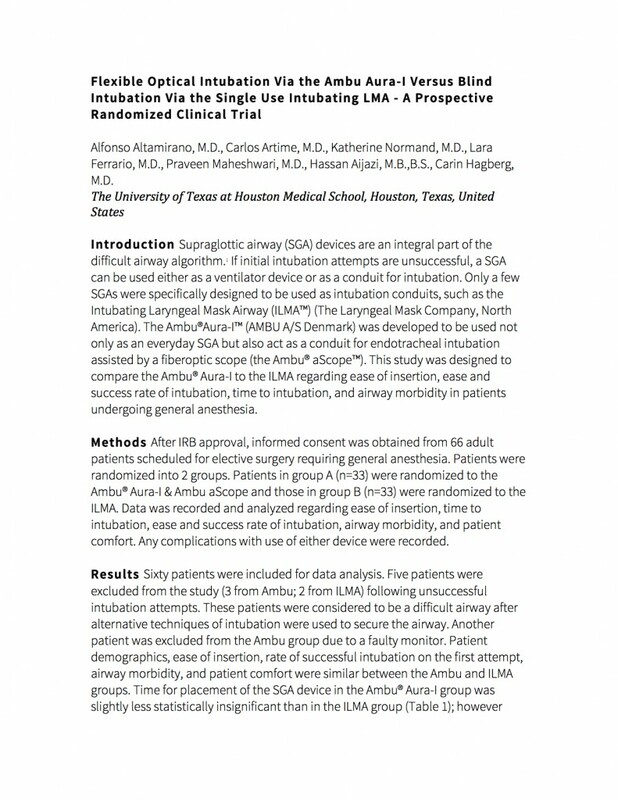 Oral Presentation presented at: Obstetrics & Gynecology Case Conference, UT Houston Medical School; Houston, TX. Slabisak, S. (2013). Morbidity & Mortality: Case Presentation. Oral Presentation presented at: Morbidity & Mortality Conference, MD Anderson Cancer Center; Houston, TX. Peer Tutoring Program: Provided tutoring in all courses taken during the preclinical years. Learners are a heterogeneous group with varied learning styles, and a one-size-fits-all approach is not as effective as a strategy tailored to the individual. With every new student, I sought to understand individual learning needs, and then adapted my approach accordingly. It was very satisfying to rejoice in their successes. Medical Spanish Program: Participated in advanced level medical Spanish course to acquire the terminology, comfort, and confidence to examine, diagnose, and treat Spanish-speaking patients properly. Speaking to patients in Spanish allows me to develop a stronger relationship, interact in a culturally sensitive manner, and deliver high-quality care. 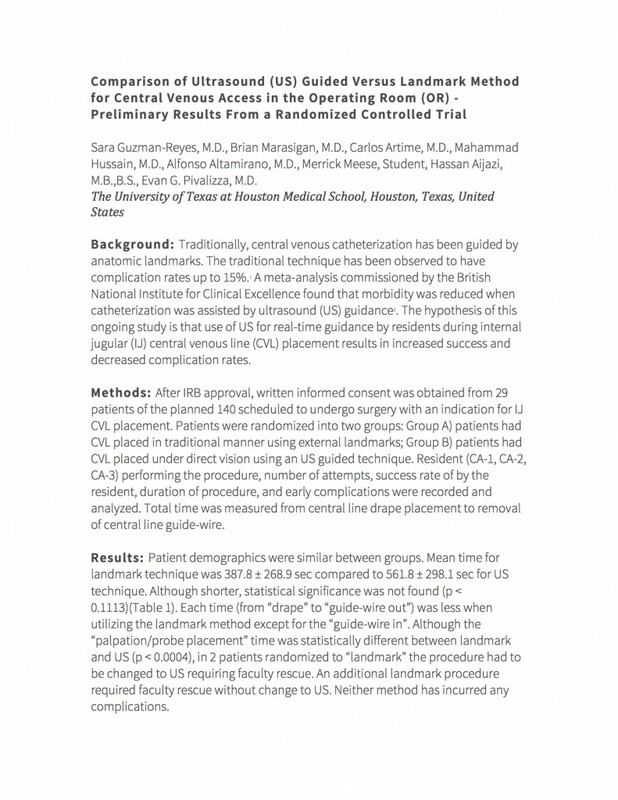 Anesthesiology Journal Club: Monthly presentation of select literature including a summary, critical analysis, and salient points of the journal article. Anesthesia Student Association (ASA): Monthly attendance of meetings and guest lectures. Participation in society events. Dept. 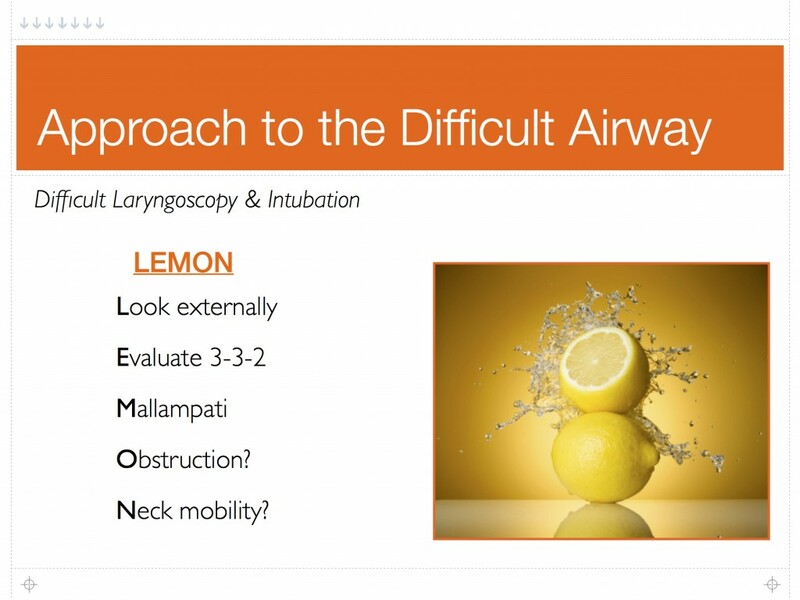 of Anesthesiology Multimedia Associate: Utilized background in graphic design to create comprehensive, interactive, and visually appealing presentations based on content developed by Dr. Carin Hagberg (Professor & Chairman). Dr. Hagberg delivered these presentations at national and international conferences, including New Horizons in Anesthesiology Conference (Vail, CO, 2013), 3rd IDAM Workshop (Riyadh, Saudi Arabia, 2013), 20th Annual Anesthesia Symposium (Colorado Springs, CO, 2013), and Euroanesthesia (Barcelona, Spain, 2013). Lippincott Williams & Wilkins sought student reviewers for the sixth edition of the book, BRS Pharmacology, and asked the Dept. 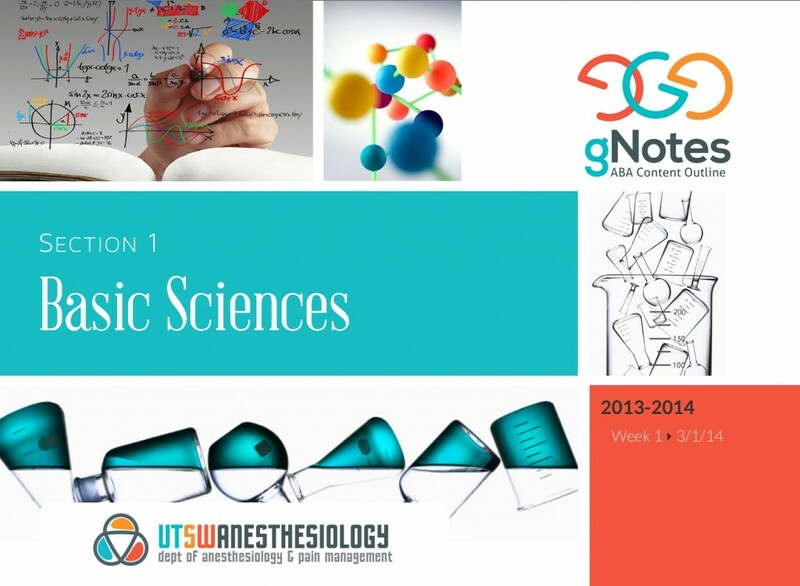 of Pharmacology at UT Houston Medical School to nominate students. Through a competitive process, I was honored to be chosen to become a student editor. Performed a comprehensive review with suggested revisions of the “Toxicology” chapter. Following this initial review, I was invited to perform reviews of other publications, including Step-Up to USMLE Step 3, Step-Up to Surgery, and Step-Up to Obstetrics & Gynecology. Rosenfeld, G.C. & Loose, D.S. (2013). Chapter 13: Toxicology. In S. Howes (Ed. ), Board Review Series: Pharmacology, Sixth Edition (pp. 320). 333: Lippincott Williams & Wilkins. The TODAY! Study was a nationwide prospective, randomized trial to evaluate treatment regimens and the clinical course of type 2 diabetes in youth. Provided clinical research support; specifically, coordinated study group outings and helped organize diabetes education small groups with participants and their families. Dept. of Physiology – PI: David Caprette, PhD: Designed and conducted a series of studies to investigate action potential propagation parameters in response to a variety of external milieu variations. Involved in all aspects of the research process, including methodology and study design, data collection, and analysis of findings. Dept. of Biochemistry & Cell Biology – PI: Beth Beason, PhD: Innovated and implemented protocol optimization techniques for protein purification and enzyme stabilization procedures using native and recombinant adenosine deaminase protein. Academic Fellows Society – Head Academic Fellow (2007-2009): The Academic Fellows Society is an honorary service organization dedicated to academic life and mentorship. Fellows are upperclassmen selected for their academic achievement (top 5%) and leadership. Fellows provide academic assistance on a regular basis through advertised review sessions, “office hours” or requested individual meetings. Rice Student Admission Council (SAC): The Rice University Student Admission Council is a student organization that aids the Rice Admission Office in recruitment via campus tours, lunch hosting, event volunteer recruitment, hometown ambassador trips, online recruitment, and overnight hosting. Rice Humanitarian Medical Outreach (HuMed): Humanitarian Medical Outreach is a student organization at Rice University seeking to improve international primary care, accessibility, and awareness by working in conjunction with organizations around the globe. Coordinated campus fundraising events to support summer missionary trips abroad. My volunteer work as a summer medical missionary occurred in Ghana where I served as a general medical and surgical assistant to the physician staff at the Margaret Marquart Catholic Hospital in Kpando. I also volunteered as a child attendant and caretaker at the neighboring Hardthaven HIV/AIDS Children’s Home. Rice Student Volunteer Program (RSVP): RSVP functions as a programming board that organizes campus-wide service opportunities and awareness programming for the Rice community. Fresh, A Capella – Co-Founder & Lead Vocalist: In co-founding an acapella group, I developed specific short-term and long-term goals, and shared my vision with our group of 8 members. To raise awareness of the group’s existence, I worked with the university’s administration to identify events where we could perform. I led weekly rehearsals, and performed lead vocals at campus-wide events throughout the school year. My involvement in the group helped me develop important leadership skills, increase my self-esteem and confidence, and work cooperatively with other members. I began tutoring in college, and have longitudinally worked with approximately 30 students over a period of many years. Some of my students started with me as middle or high school students, and I have been involved in their education as they have progressed to college and even medical school. Subjects that I have taught include science, math, literature, and English. For those closer to college, I have provided intensive SAT/ACT preparation, and reviewed college applications and essays. I utilize a highly individualized approach to tutoring that allows me to present material in a way that is personal and unique to each student. The Turner 12 – Personal & Professional Mentor (2014): helps underserved students in the southern sector of Dallas,TX become college graduates and productive citizens through educational enrichment, mentoring, community involvement and exposing students to higher learning and life-changing experiences. Behind Every Door Ministries – Volunteer (2014): non-profit organization with a vision to transform underserved neighborhoods by empowering individuals and families to build and sustain healthy communities. Disability 101 – Volunteer (2013 – 2014): nonprofit organization dedicated to improving the lives of individuals with disabling medical conditions and their families, by reducing the emotional, social and vocational impact of illness. Paws in Prison – Community Advocate (2011 – current): program located in a Texas State Prison where select, privileged inmates live with and train rescued dogs for a twelve-week course. This program has rescued, rehabilitated, and placed over 200 dogs in permanent homes since 2007. AIDS Foundation Houston, Inc. – Volunteer (2009 – 2012): nonprofit corporation founded in 1982 as Texas’ first organization dedicated to HIV prevention education and services. Boys & Girls Club of Greater Houston – “Big Sister” Mentor (2006 – 2009): private, nonprofit organization that strives to inspire and enable all youth to realize their full potential as productive, responsible, and caring citizens.Mentored youth in under-served and low-income areas of Houston. CAHS is a magnet school featuring a required core curriculum of advanced placement courses and emphasizing a strong academic humanities-based curriculum designed to employ communication arts as both framework and medium for the demonstration of knowledge. CAHS was chartered on the premise that the 21st century will demand strong communications skills in reading, writing, speaking, listening, and thinking. Moreover, related skills in research, organization, problem-solving, and the mastery of technology as well as other resources are assets for many careers as well as for life in the future. Students following the standard curriculum graduate with Distinguished Achievement Diplomas (fulfillment of 24 college hours).